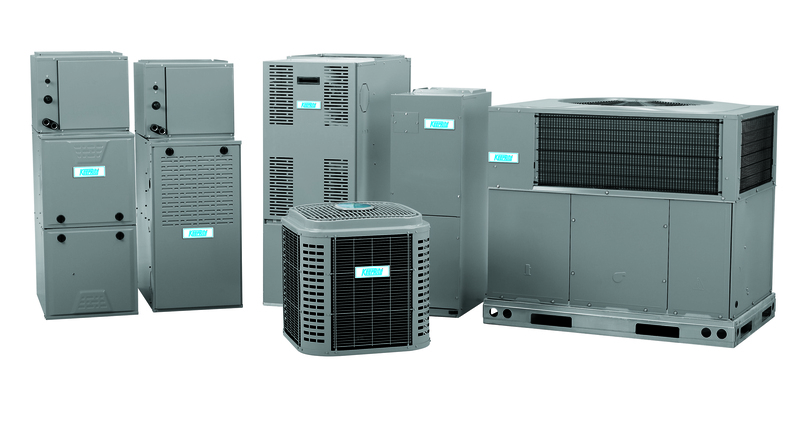 Natural gas central furnaces are rated by their Annual Fuel Utilization Efficiency (AFUE). Although it sounds complicated, this rating describes how efficient a furnace is over the entire heating season. For example, a home furnace system with an AFUE of 80 percent is providing 80 percent of the natural gas energy in your home during the heating season, while the remaining 20 percent of the energy is lost through the chimney. Central furnaces with higher AFUE ratings result in lower heating bills. All new residential furnaces have an EnerGuide label listing the furnace unit’s AFUE rating. The current minimum AFUE rating for new gas heating systems in Ontario is 90 percent. It is estimated that a high efficiency, Energy Star furnace system can reduce your home’s annual heating bill by up to 35 percent. All of our furnaces are high efficiency units with a minimum of 95% and up to as high as 98%. 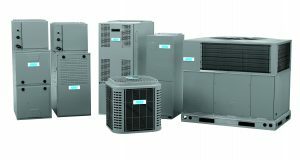 Modern heating systems have more operating and safety components than older standard efficiency furnaces and generally require more maintenance.